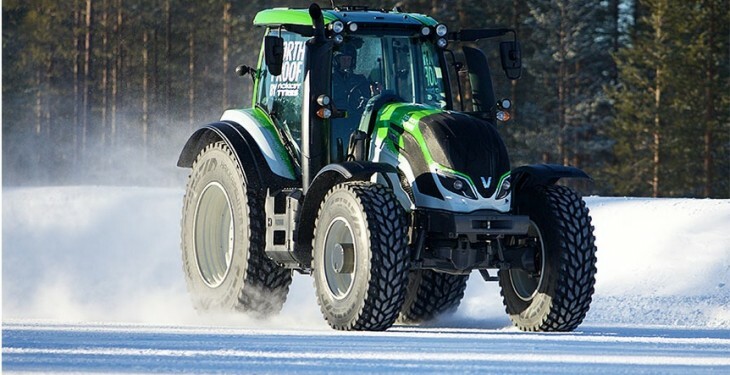 Valtra and Nokian Tyres have set a new Guinness world record for the fastest tractor after speeds of 130.165km/h were reached by World Rally Champion Juha Kankkunen driving a Valtra tractor in Finland. Kankkunen drove the Valtra T234 model fitted with the world’s first winter tyre for tractors, Nokian Hakkapeliitta Tri, in sub-zero winter conditions on a closed highway in northern Finland. Speaking after the speed test Kankkunen said that he has done top speed tests earlier in several cars. He said this was the first time with a tractor and immediately achieved a world record. He also said that they tyres and tractor worked really well together even though the weather was challenging. Valtra said the record took place in February on the emergency airfield of Vuojärvi, Finland and the total length of the packed snow strip was approximately 2,300m, with a 50m speed trap in the centre of the strip. The tractor manufacturer said that the Guinness World Records Organisation has specific rules for the fastest tractor. The time it takes the tractor to travel through the 50m speed trap is measured in both directions and the world record is an average of the two measurements, it said. 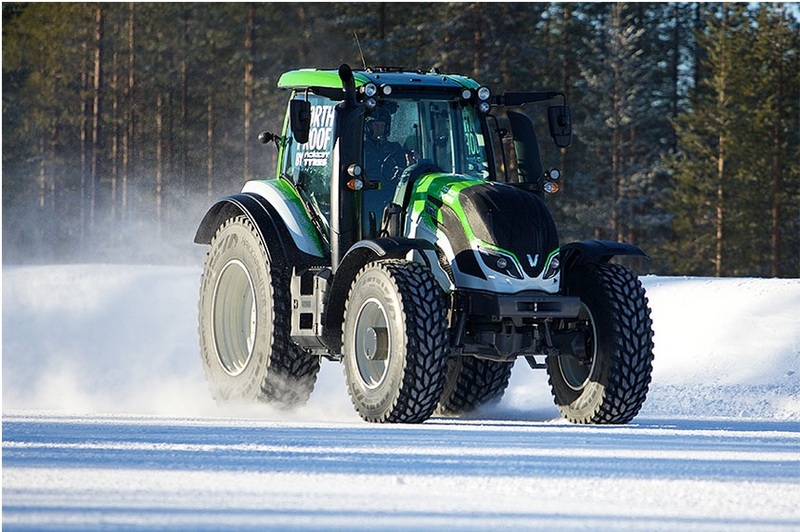 The new world record was set by the brand new Valtra T Series which has undergone over 40,000 hours of testing in all conditions, both in the field and lab, in the Nordic cold and southern heat, the Finnish company said. Nokian’s Hakkapeliitta Tri block tread pattern with its large number of edges is specifically designed to grip snowy and icy driving surfaces therefore driving at these speeds requires an extremely stable and smooth handling tyre, Valtra said.